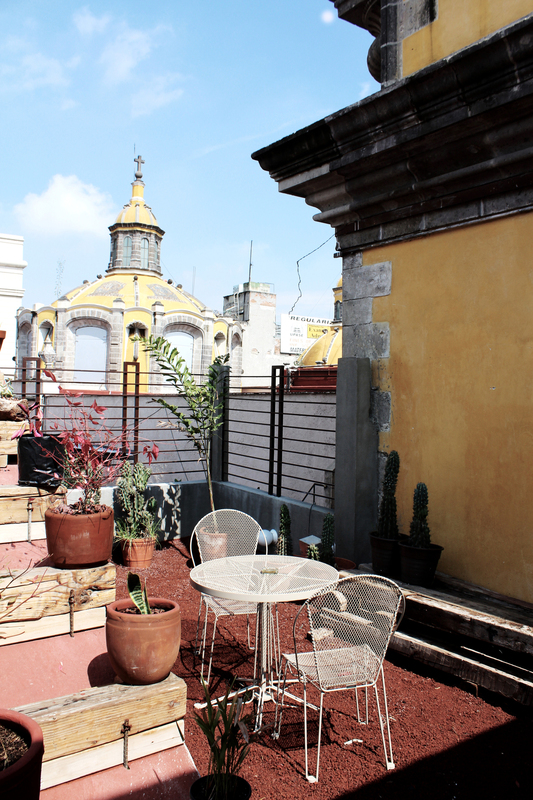 No surf trip to Mexico is complete without a stopover in Mexico City. 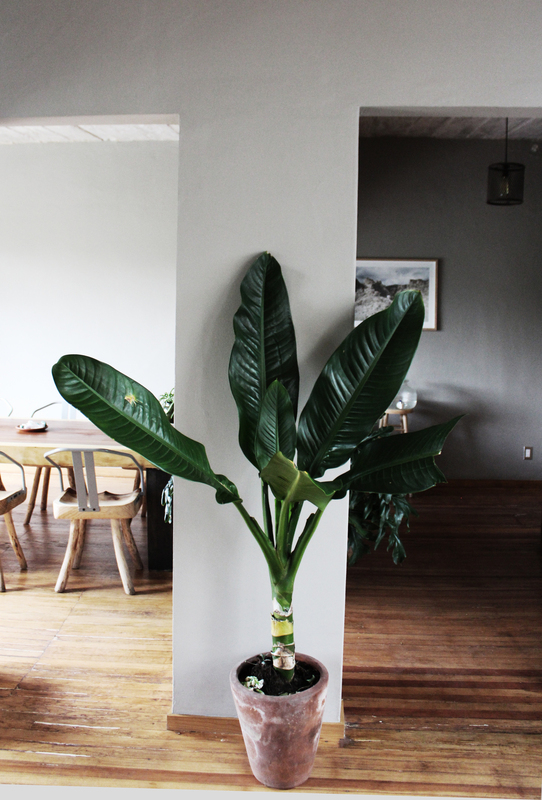 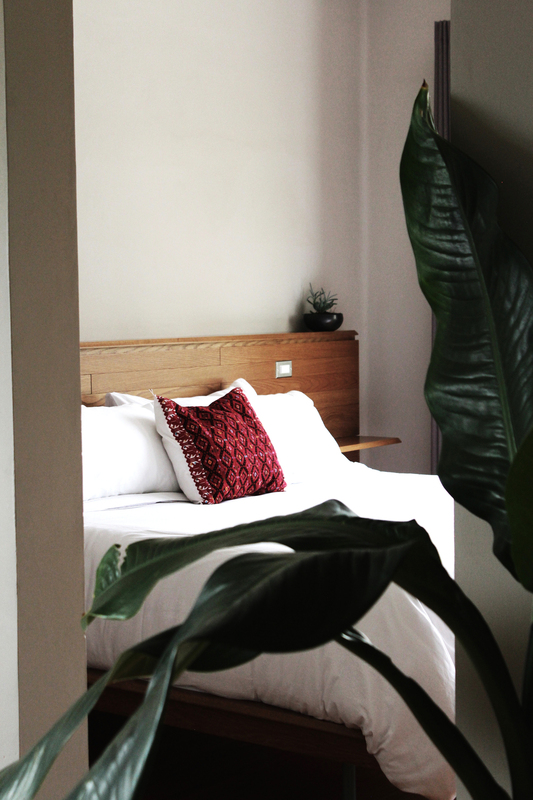 Whether it’s an airline prerequisite or a visit of your own choosing, finding somewhere to stay that is both safe and chic can be tricky. 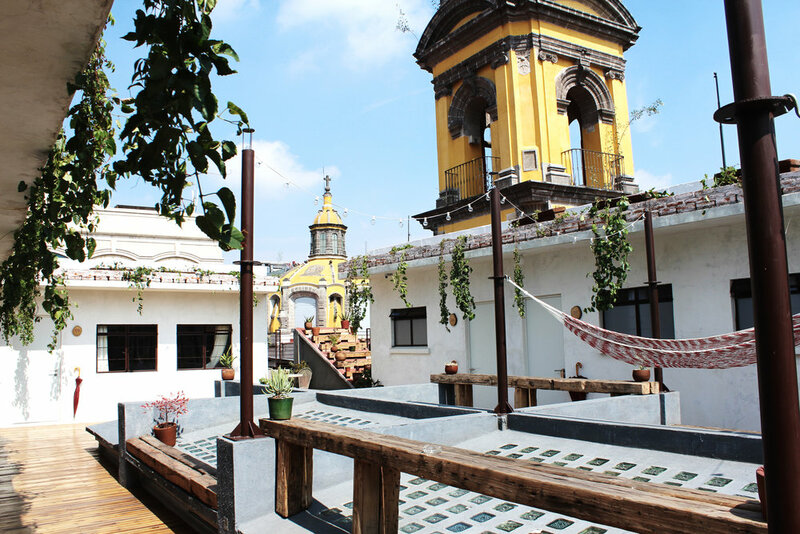 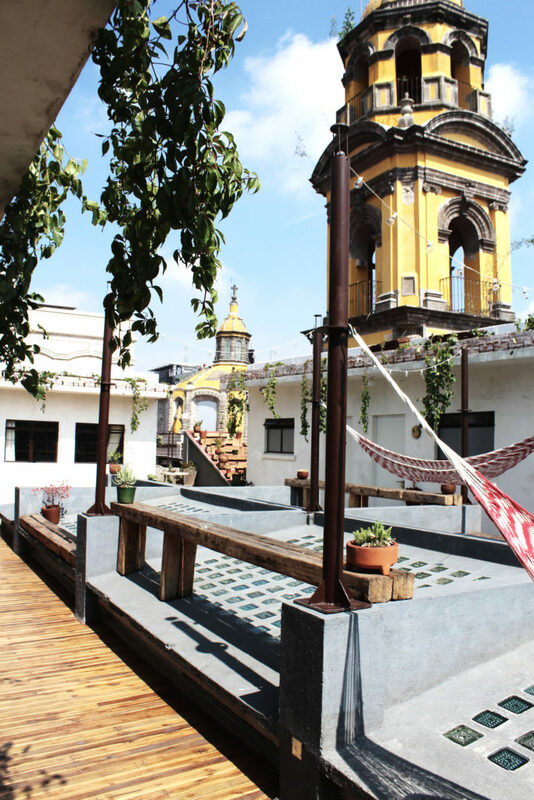 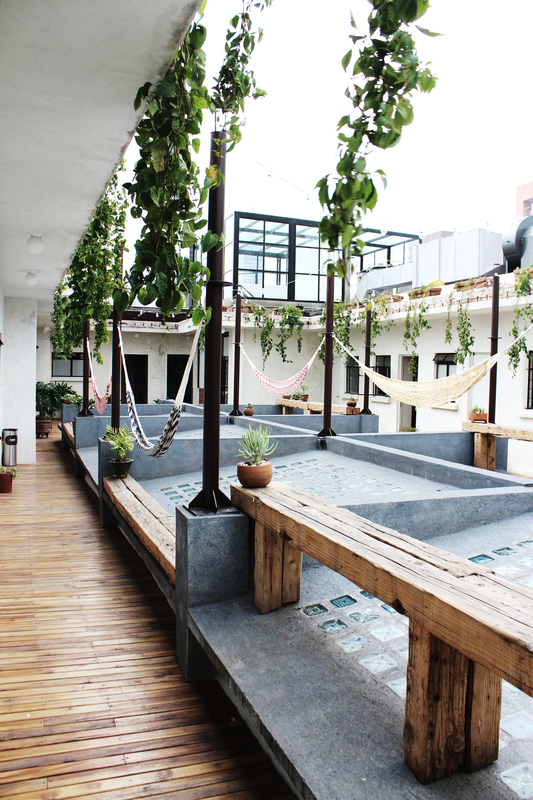 We spent hours scrolling into the depths of the internet and finally came across this little rooftop oasis. 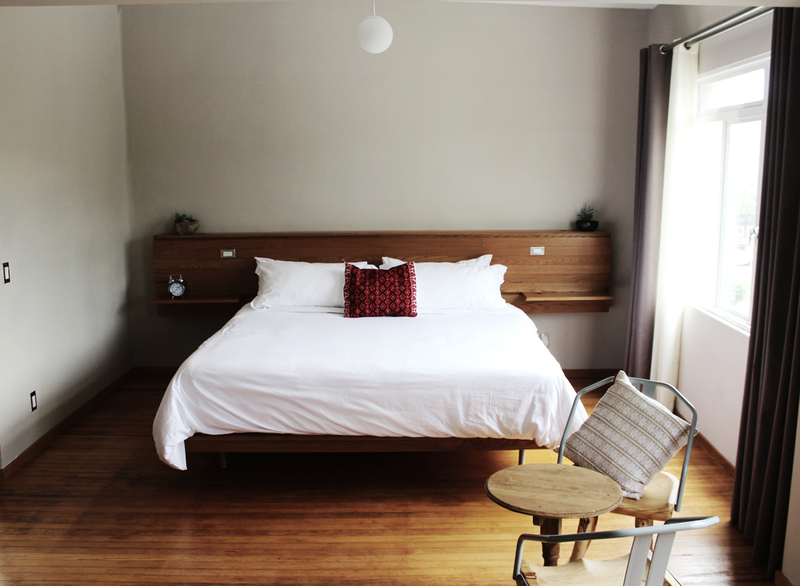 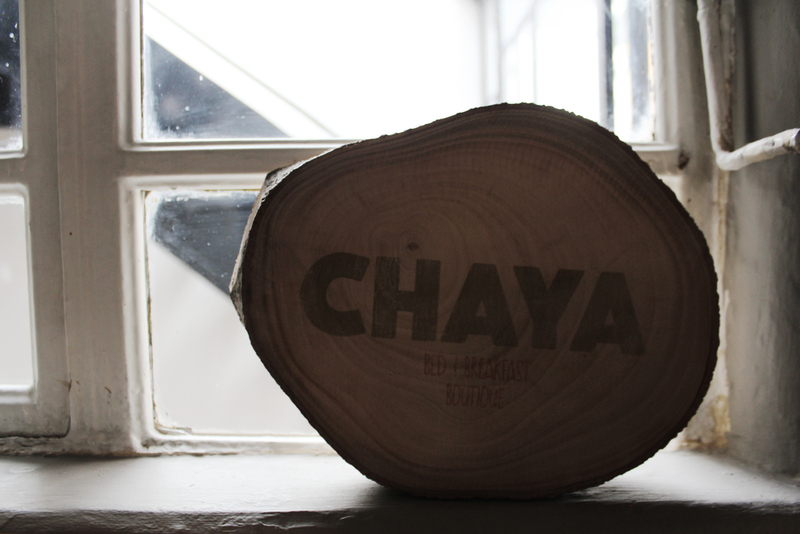 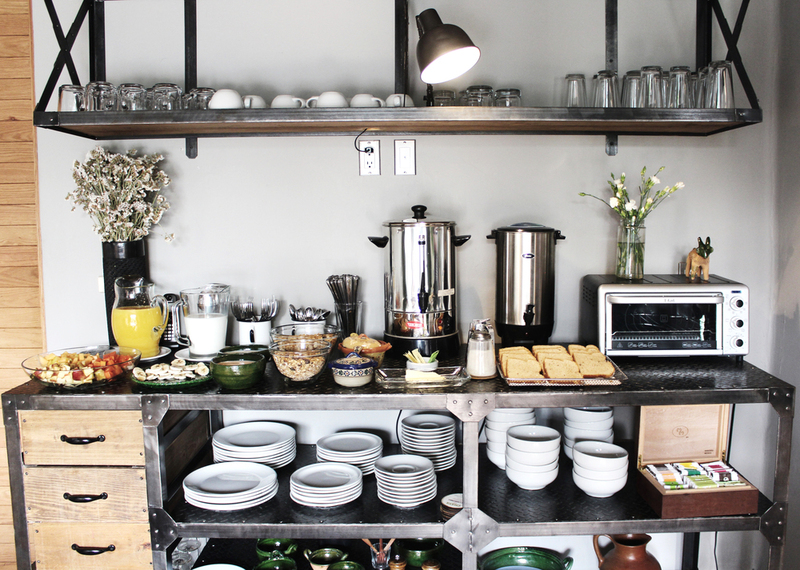 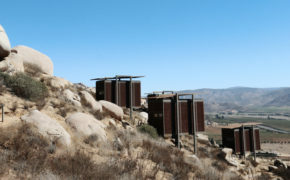 ENTER: Chaya B & B Boutique. 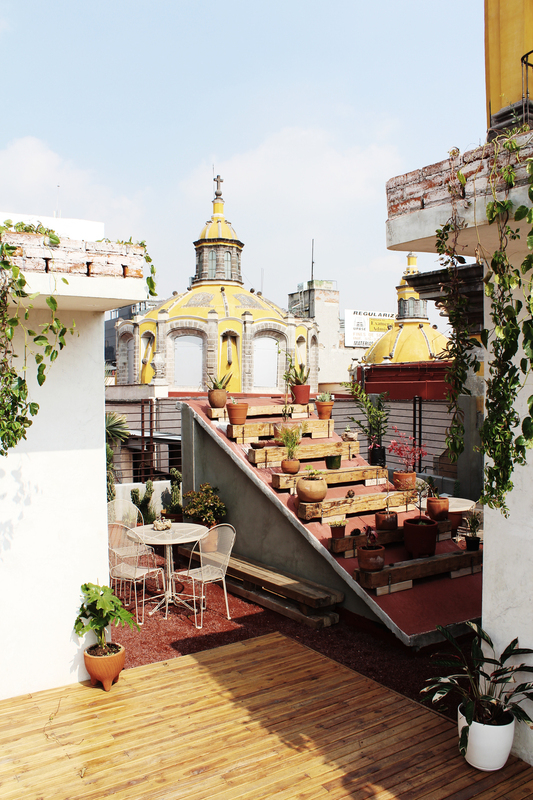 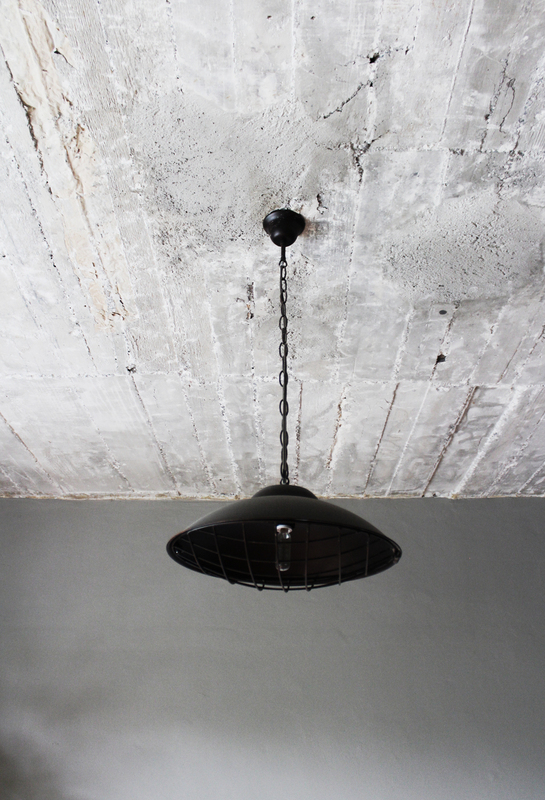 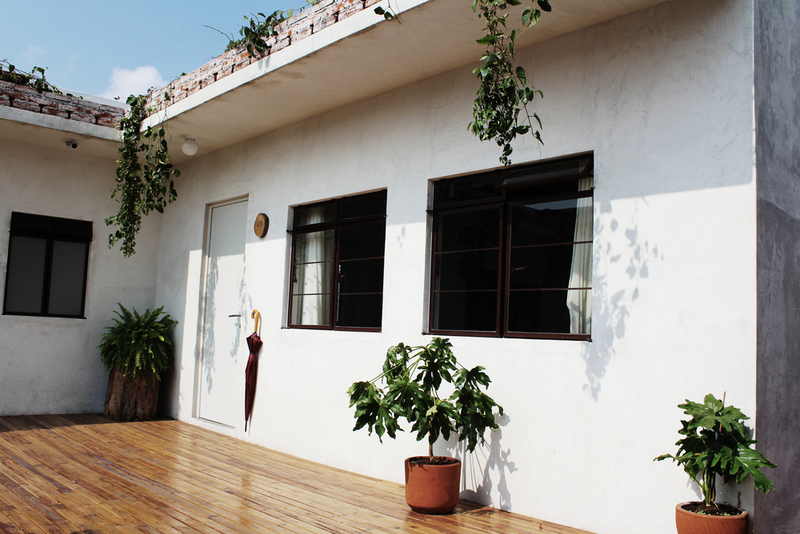 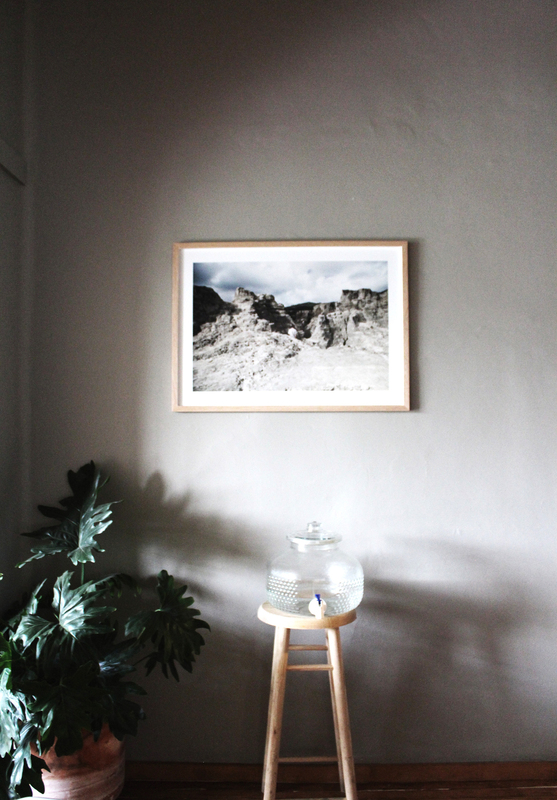 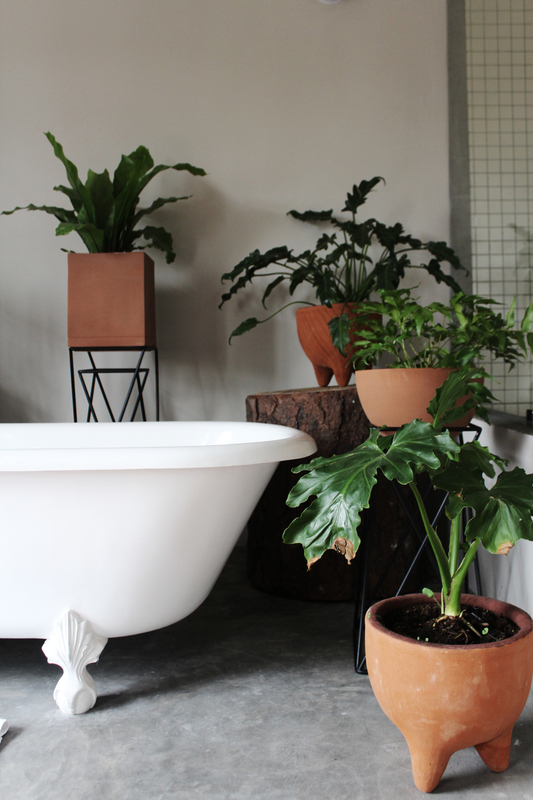 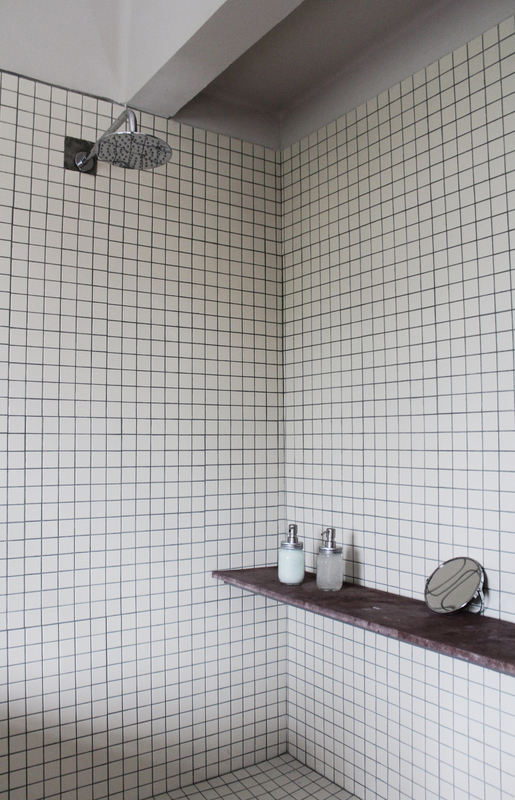 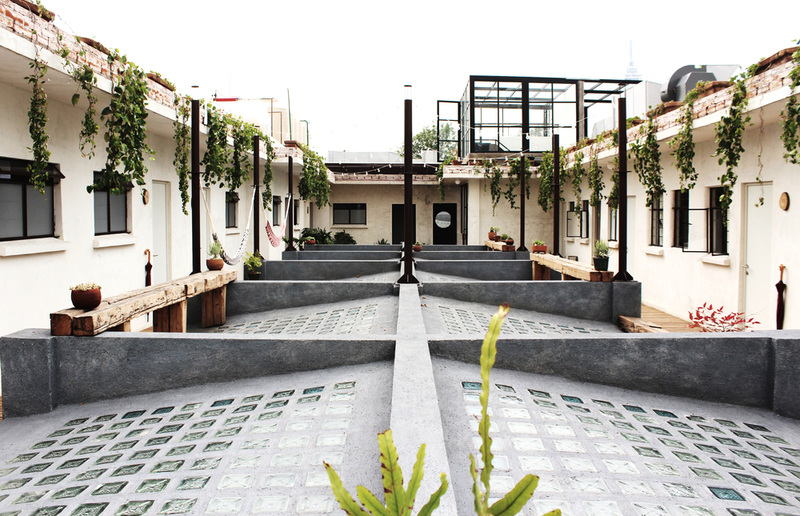 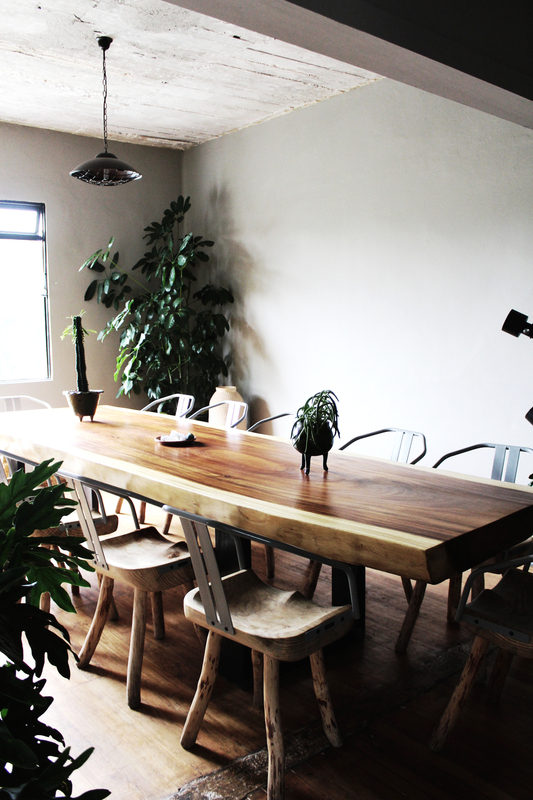 It’s simple, unique and part of the growing design scene in Mexico City. 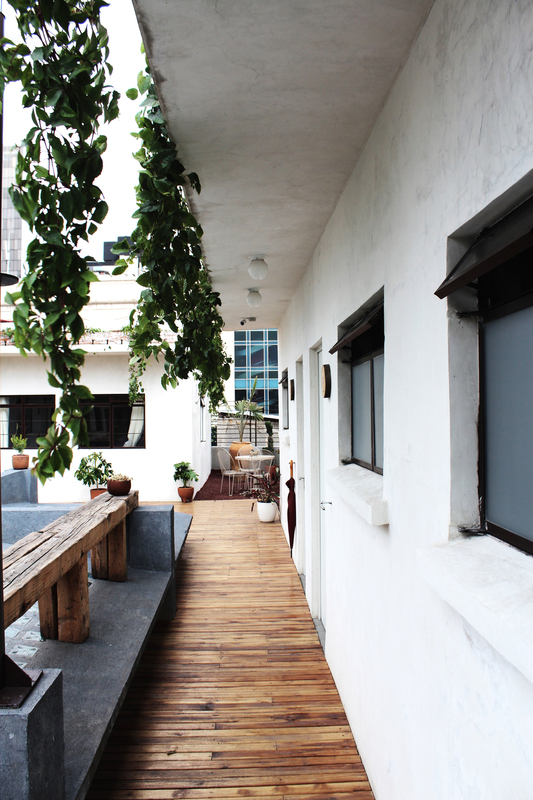 Situated on top of a building that houses up and coming artists, designers and hipster haunts, it’s the ultimate accommodation for young travellers hitting this sprawling city. 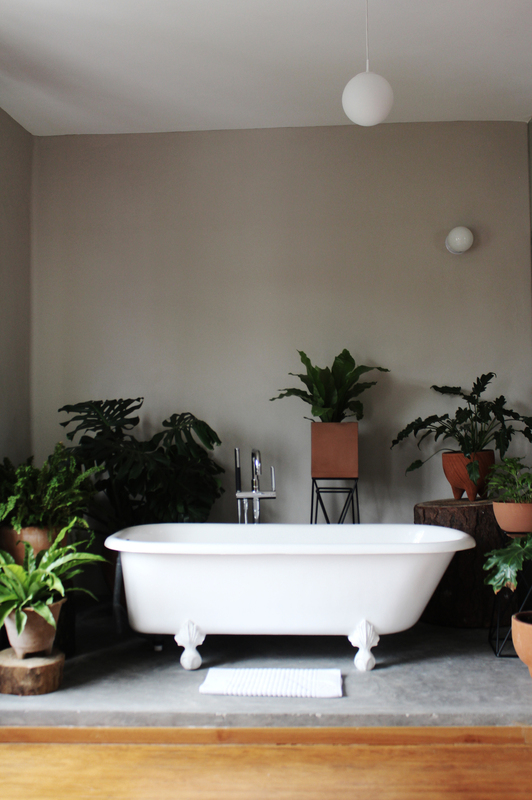 We splurged and stayed in the Master Suite (ultimate relax zone with in-room bathtub), but every room in the house is modern and just as inviting.